Home is where life happens. It’s where we raise our families, entertain our friends, and build the memories that last a life time. 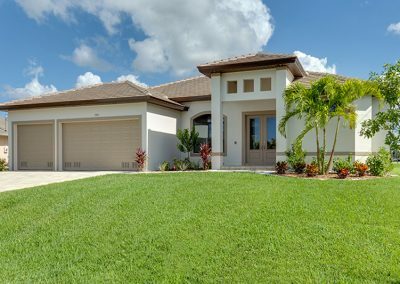 There’s no place like home, and no one understands that better than Tracey Homes, Inc.
As a fully licensed & insured general contractor our team is capable of building single to multi-family homes, duplex, and condos. 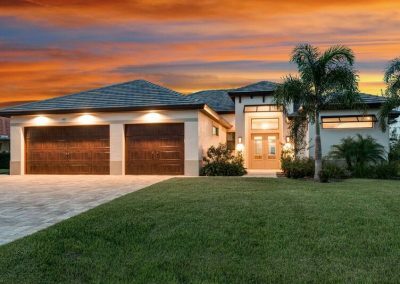 Specializing as custom home builders we are committed to creating custom homes that are as beautiful as they are livable. 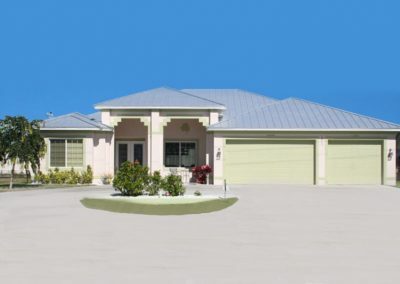 Our Floor Plans & Specifications pages included in this website are some of the most current and modern custom home builders plans in the area today. We understand that each buyer’s taste is different. 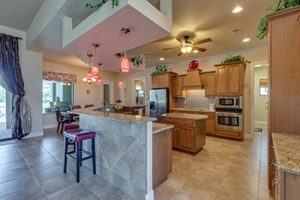 If you love one of our homes but would like to put some personal touches on it feel free to discuss how we can further customize your home build to meet your desires. 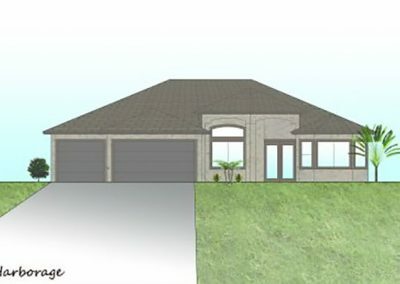 Our team will create, design, and build a custom home on your own land or on a lot that we assist you in securing. We look forwarded to having an opportunity to share why we should be your custom home builders of choice. 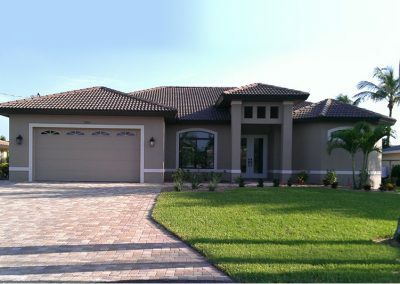 Please visit our open daily model home located at 5426 Chiquita Blvd. Cape Coral, Fl. Have a few questions you can complete our online request form and we will get with you quickly. 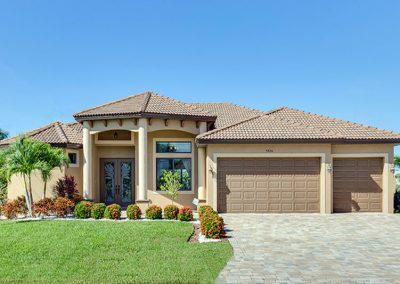 You can also contact us direct at (239) 541-9646. 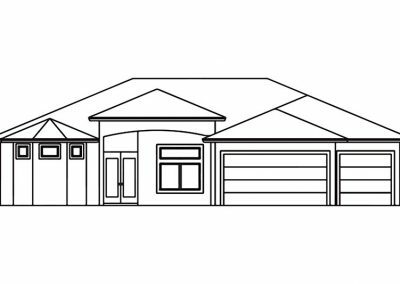 As custom home builders we know it helps our clients envision what their custom home might look like. 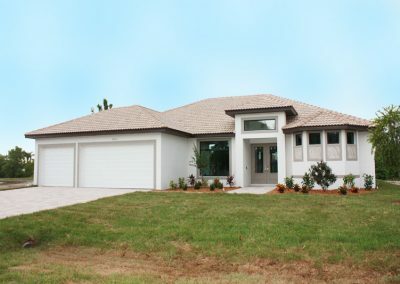 We have included 11 of our popular custom home builder models below for your review. The Harbours Edge model is currently our completely furnished display model and is opened 7 days a week for tours. Click here & visit our contact page for hours & directions to The Harbours Edge. 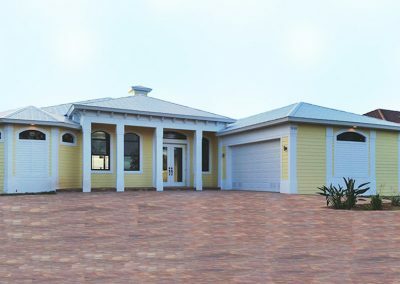 To see more images of any of the custom home builder models pictured below simply click on any image. 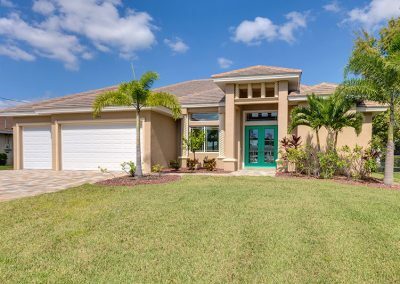 The Harbours Edge, Oasis and Retreat have a full set of images taken throughout each custom home along with a floor plan and custom home builder specifications. 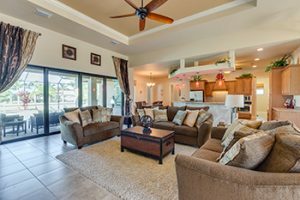 The remaining 8 images can also be clicked on the see floor plans & custom home builder specifications.